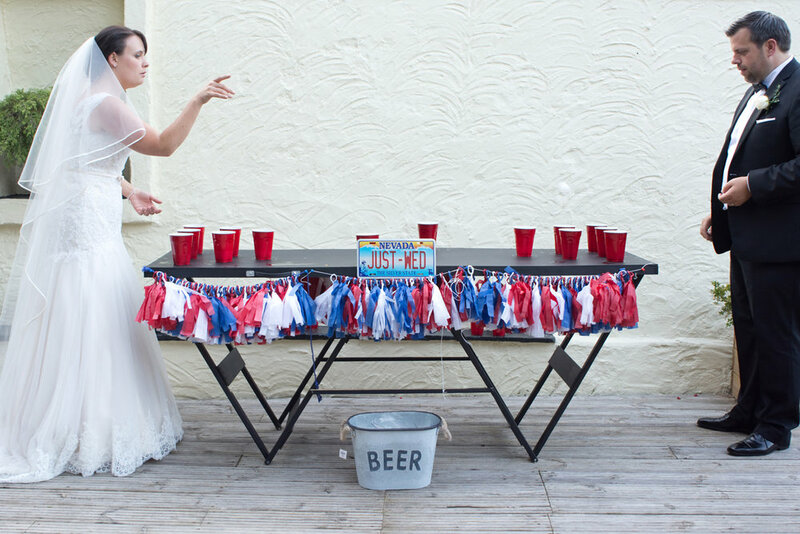 Bickley Mill Wedding - Jackie and Mark - True love, ice cream and Beer Pong. 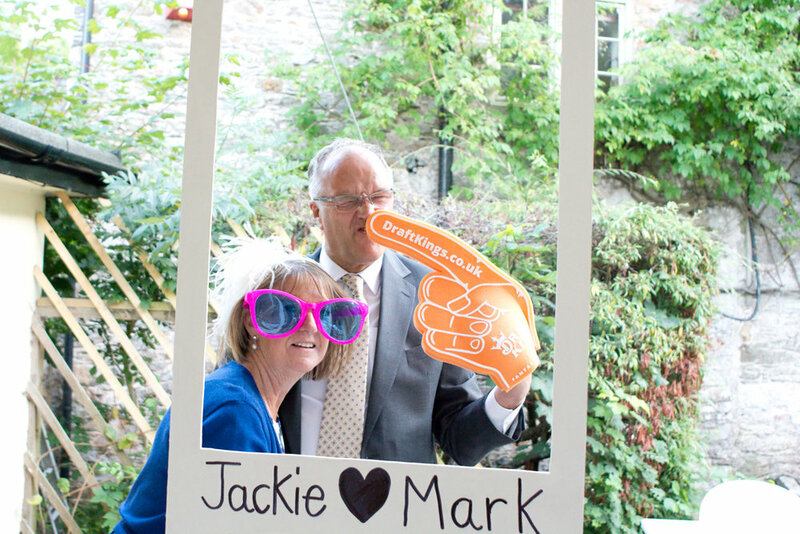 Jackie and Mark had their wedding ceremony at Highweek church. After the ceremony, as the guests were pleasantly surprised by a visit from the lovely ladies at Amazing Days Ice Cream Bike. Having an ice cream bike turn up to the church is one of the best ideas I have seen! (Nice work Jackie and Mark!) 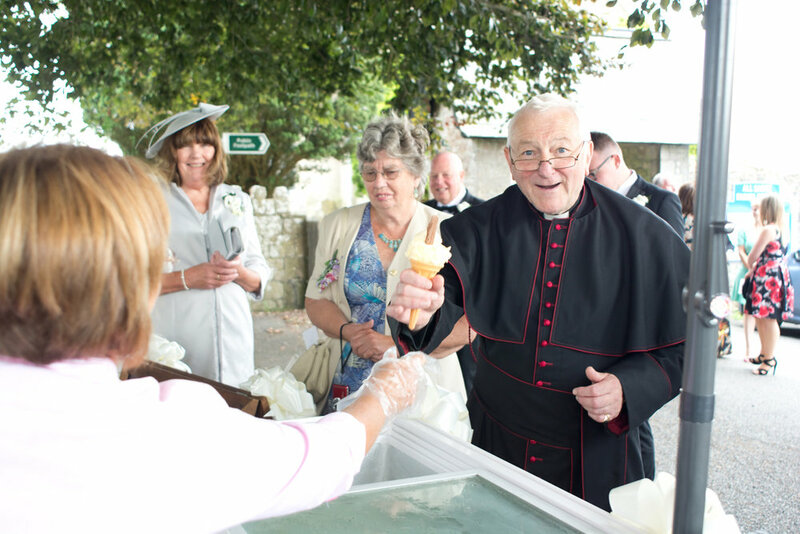 Let me tell you, their ice cream is lovely and just what you need after a wedding ceremony with hymns! 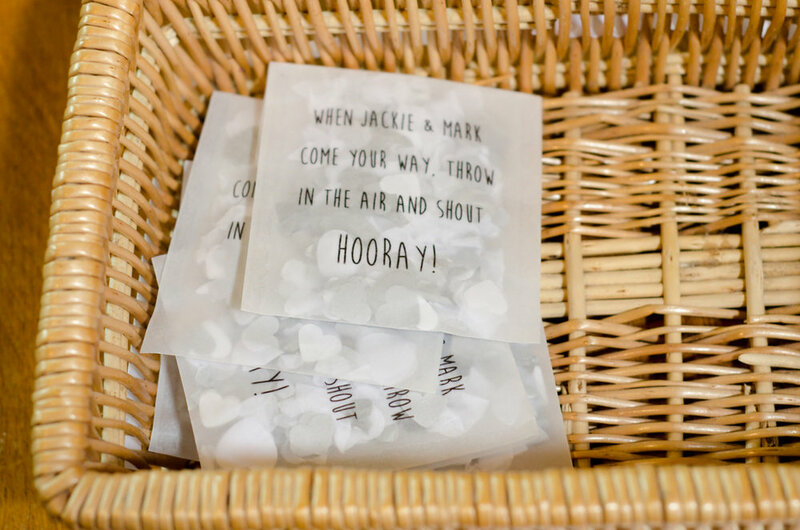 When the Ice cream was gone and the confetti had been thrown, it was off to the reception venue. Wow! 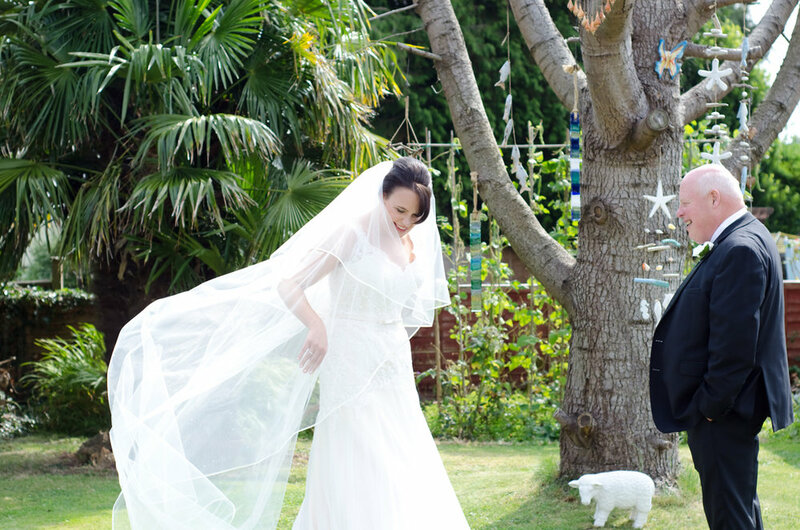 The bickley Mill Inn, near Newton Abbot in Devon, is an absolutely stunning place for a wedding. The food is stunning too! and thanks to Jackie and Mark, The chef cooked me a beautiful burger. The Millers room where the reception was held, has so much character. With its stone walls and wooden beams, leading straight out on to a big decking area, lots of which is sheltered (in case of rain) The decking was perfect for the evening coffee's, evening food, photo booth and a good ol' game of Beer Pong! We met 11 years ago outside venue nightclub in Torquay and the rests history. We went on a trip to Paris where to my surprise Mark proposed under the Eiffel Tower while it was sparkling. Very romantic. We were married at Highweek church and after the ceremony our guests were greeted and treated to an ice cream outside by amazing days ice cream bike. 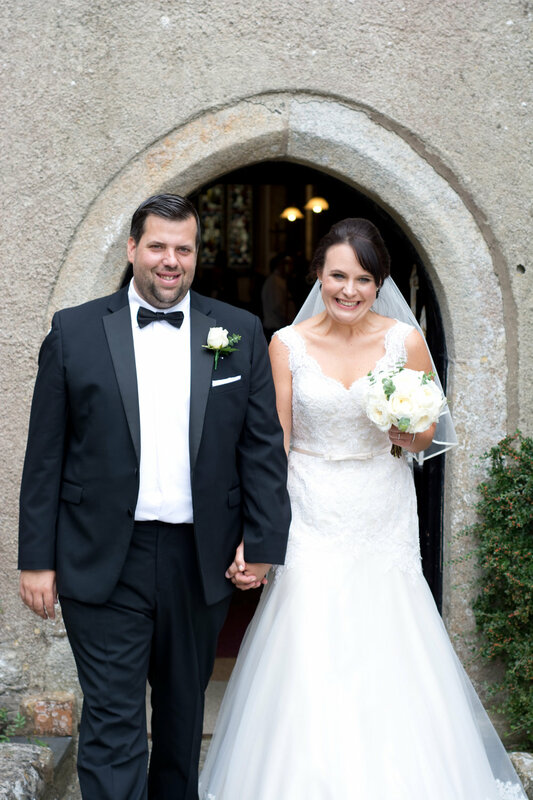 We then went onto the Bickley mill Stoneycombe for our wedding breakfast and evening celebrations which was a beautiful setting especially for the number of guests and we were looked after beautifully. My maiden name being White my colour theme was white with hints of grey and green. I wanted a very Sophisticated classy look which also showed both mine and marks personality and memories. Along with our parents we spent hours making handmade items like the string balloons to hang from the ceiling, tassel garlands, photo booth, memory lane pallet and beer pong table. 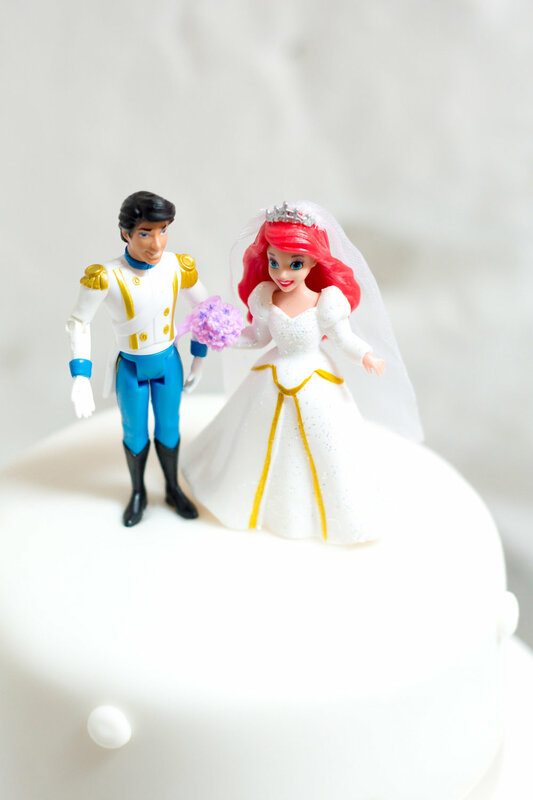 We then added personal pieces like the little mermaid cake topper (my favourite Disney film), love lights, giant balloons and sweetie table. To be honest there are too many we both enjoyed every moment and were constantly happy. We loved the toasts where my dad made me cry from start to finish with all the gifts he gave us personal to us. The sparklers were fun but stressful and also kept everyone entertained for 10 minutes. 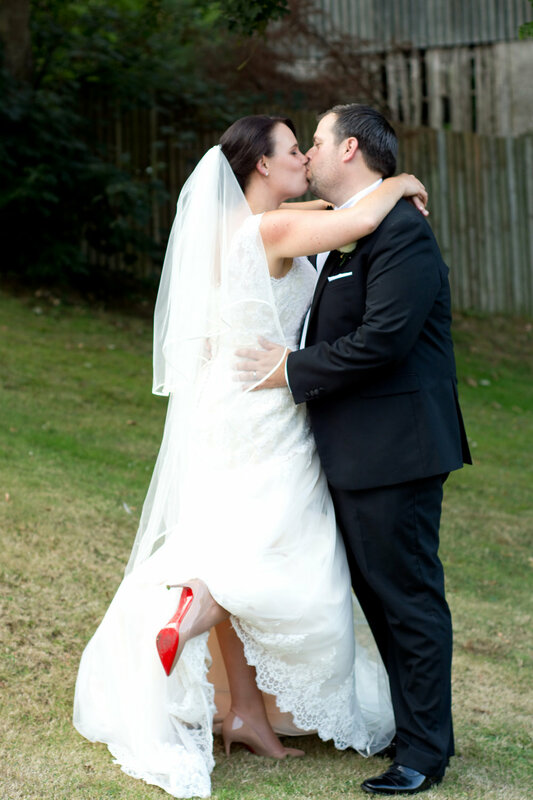 We also love our personal photos when it was just the two of us and we were able to reflect on the day so far. Do not listen to anyone else it's your wedding do exactly what you want. It can be very very stressful at times but you just need to try and stay calm (unlike me) and go with the flow. Everything will work out on the day and all the little things you worry about you won't even notice. Just enjoy the day it's about the two of you no one else just remember that and try to take everything in it goes really fast. During signing the registers at the church we played a piece of music personal to us which I'm sure more than half of guests had never heard. We then went on the play Disney music throughout our wedding breakfast. Due to my marks career the tables were named after his favourite racehorses and our table plan included a winning post. Our cake topper was the little mermaid (my favourite Disney film) and the giant cake balloons and sequin tablecloths really helped make the cake stand out. The sweetie table included chupa chups the lollys mark would always buy Jackie on a night out. Memory pallet which showed pictures of both of us as we were growing up which we tried to link like first day at school. We went to a couple wedding shows which I found really overwhelming and came away more stressed than when I arrived. Everyone was trying to sell you there products and there is so much to choose from and so many ideas. Pinterest and Instagram has really been my true friend I got most of my ideas from there and was able to incorporate my own ideas into the mix to create the look I wanted. We gave our guests the choice of tomato and basil soup or crayfish cocktail to start. Followed by either beef bourguignon or chicken supreme. (We both had the crayfish then I had beef and Mark had chicken). We didn't give our guests a choice of dessert as we both love key lime pie and decided everyone should have the same which the Bickley mill made especially as it's not on the menu. We choose the traditional bridal March then left with the wedding march. Jamie made us feel very at ease from our first meeting and always stayed in contact throughout the planning. Couldn't have picked better if we tried. 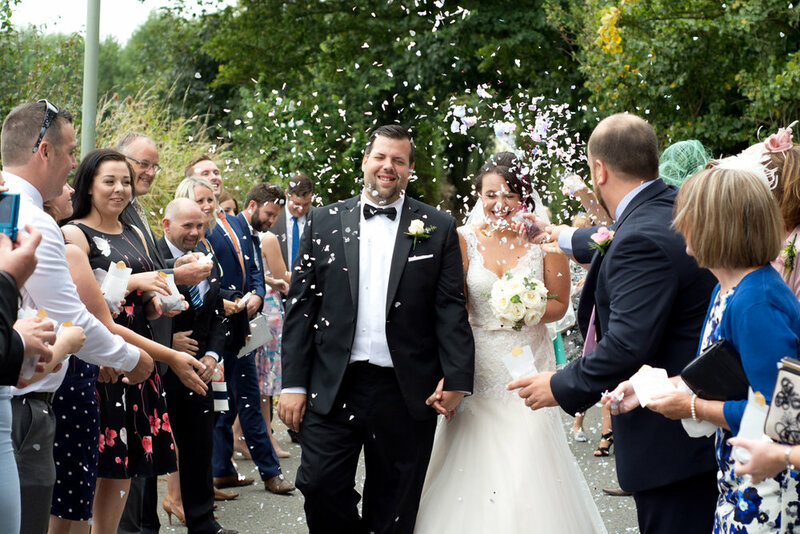 We have the most magical day it was all we ever wanted and we want to do it all again. The wonderful team Chosen by Jackie and Mark to give them the day that they always wanted. 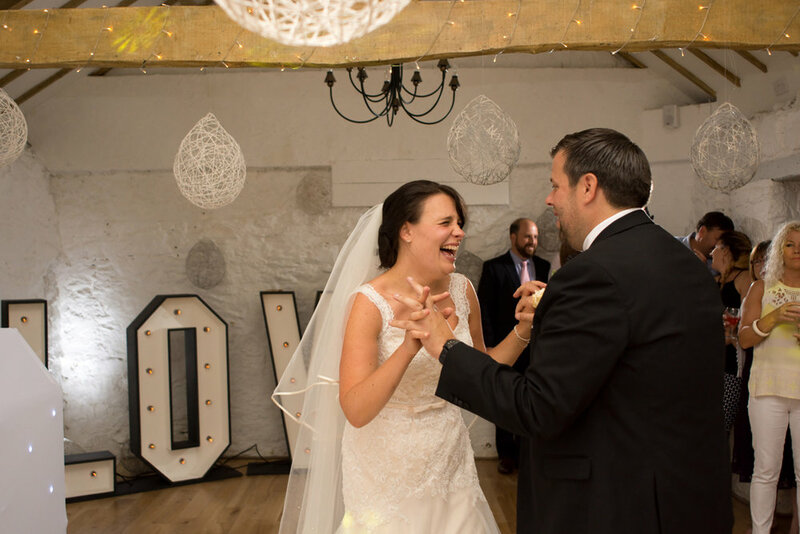 As a Devon wedding Photographer, I have worked alongside lots of wedding professionals. I can honestly say. 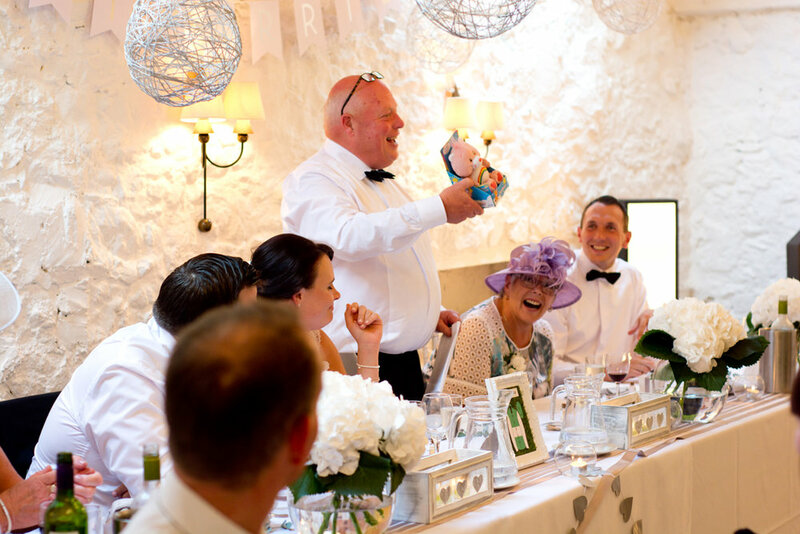 If you are planning a Devon Wedding. Check out these amazing people below. I could not fault any of them. If you love what you see here and you would like to see if I am available to capture your wedding day. I would love to hear from you! Press the button below to arrange a get together and a nice cuppa? I'm so excited to hear from you! Send me a quick message?